Highlights the events leading up to the Revolutionary War, life in the colonies during wartime, amd important figures of the time. 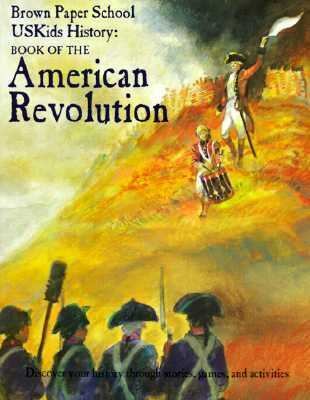 Includes ideas for related activities.Egger-Bovet, Howard is the author of 'Book of the American Revolution' with ISBN 9780316222044 and ISBN 0316222046. Loading marketplace prices 13 copies from $0.21 How does the rental process work?